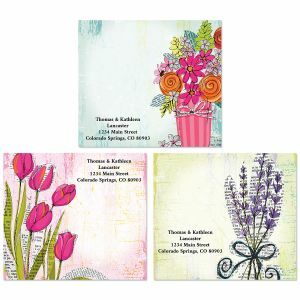 Colorful Images is initially yours! 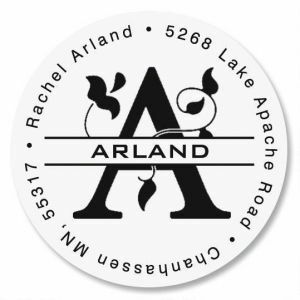 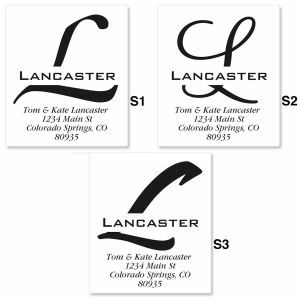 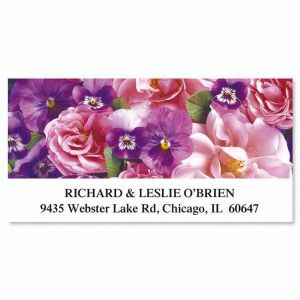 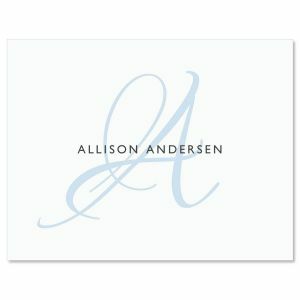 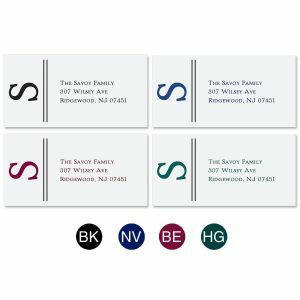 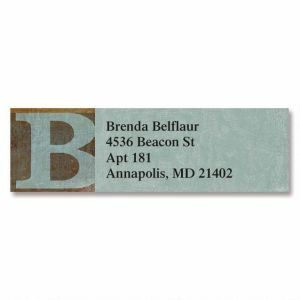 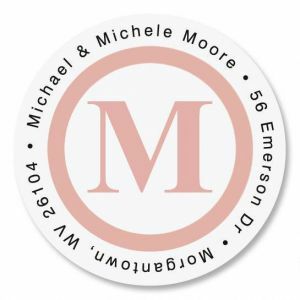 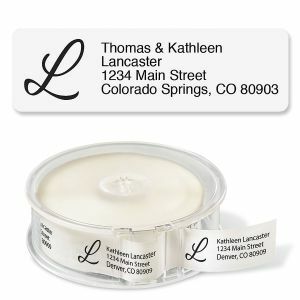 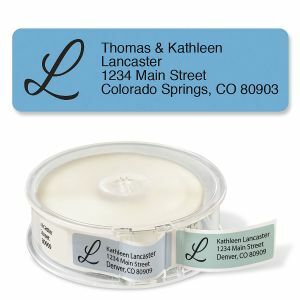 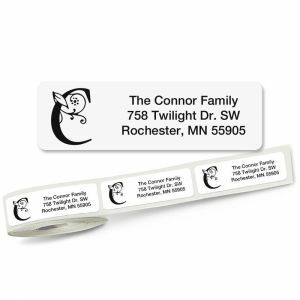 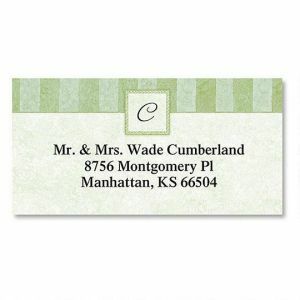 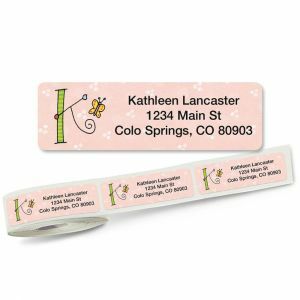 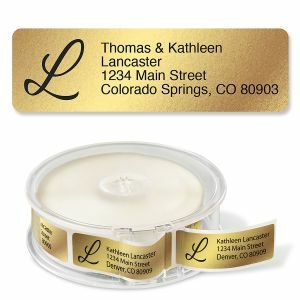 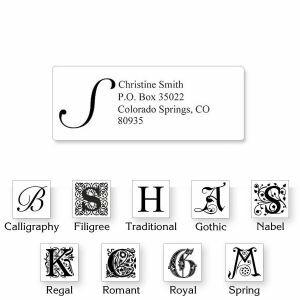 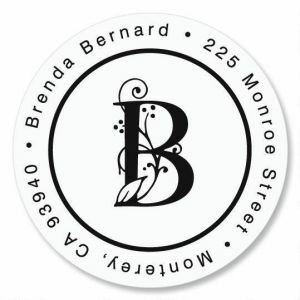 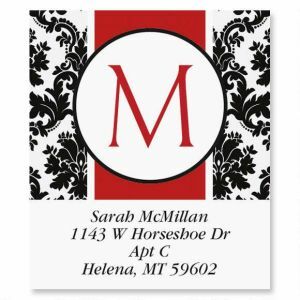 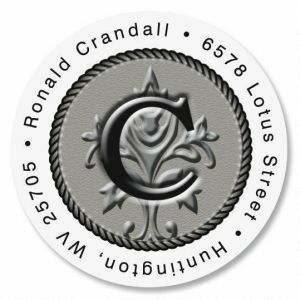 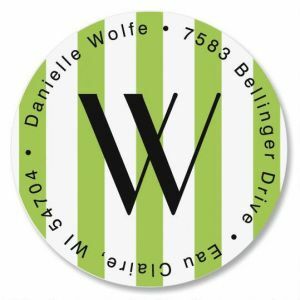 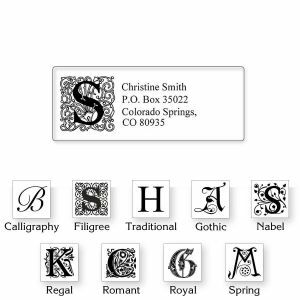 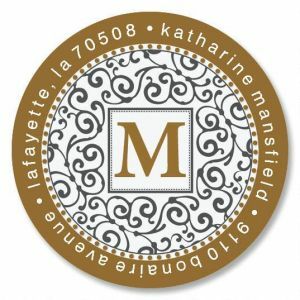 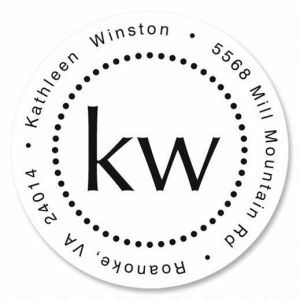 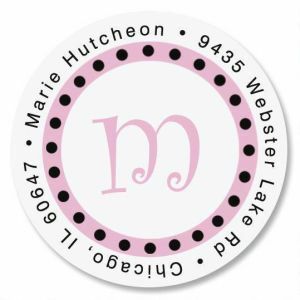 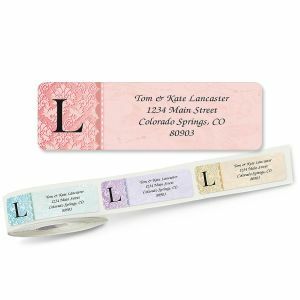 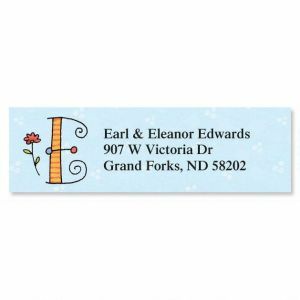 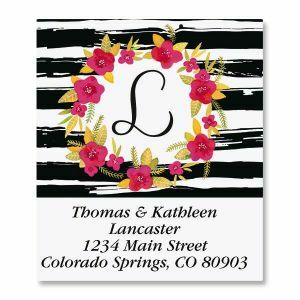 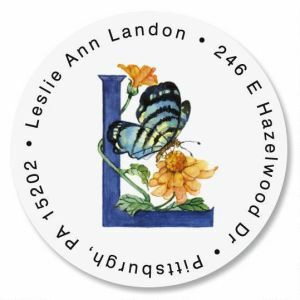 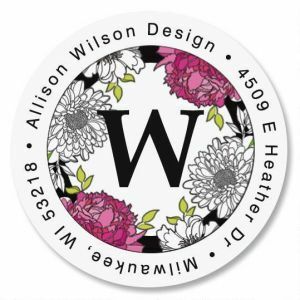 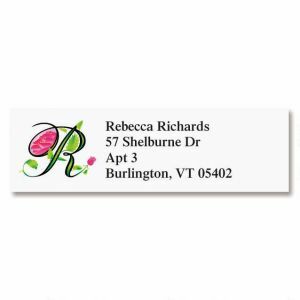 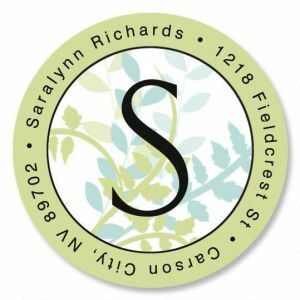 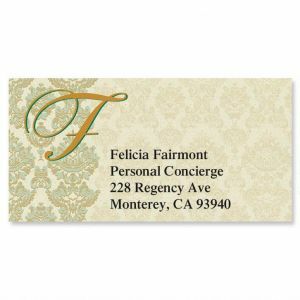 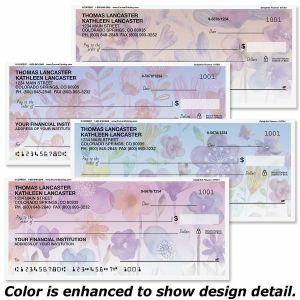 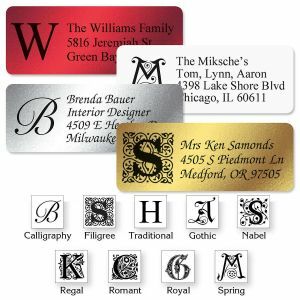 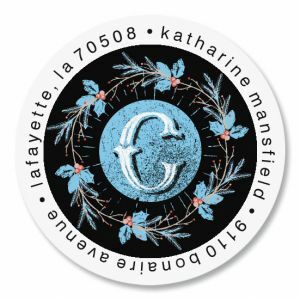 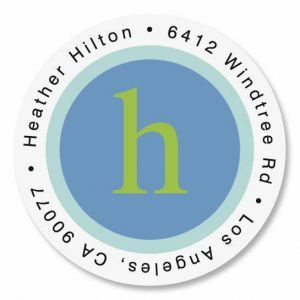 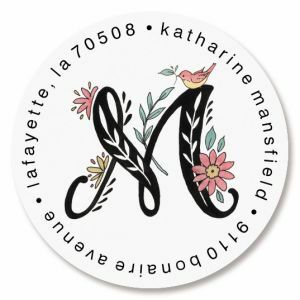 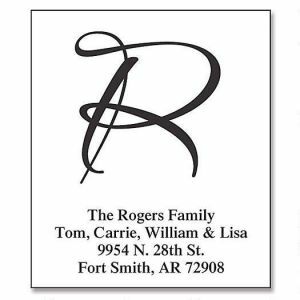 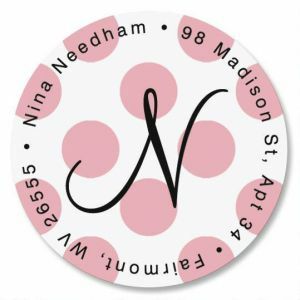 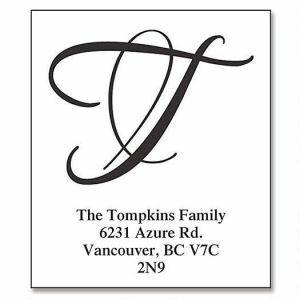 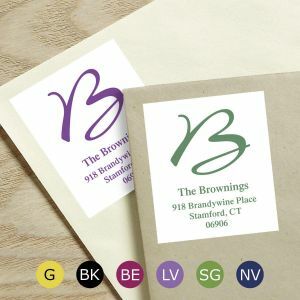 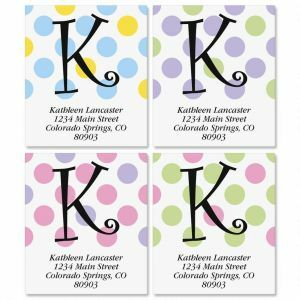 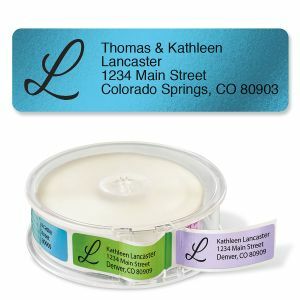 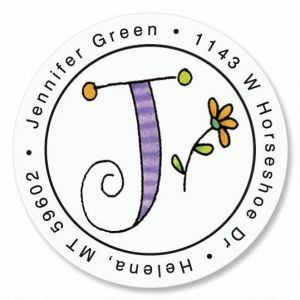 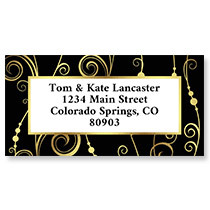 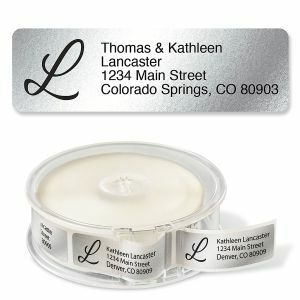 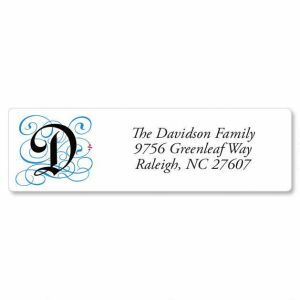 Add initials to all your correspondence with this collection of monogrammed address labels. 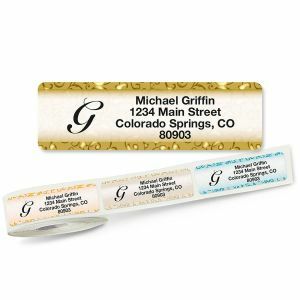 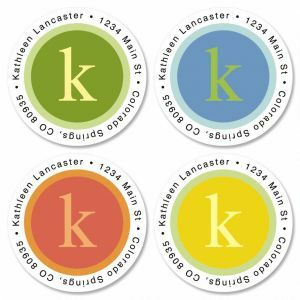 Choose between lighthearted looks or simple elegance with these labels that stand for You! 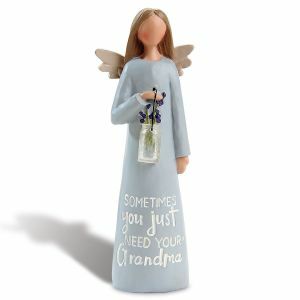 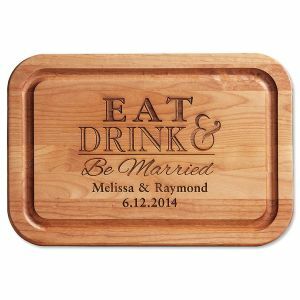 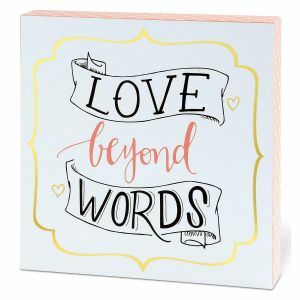 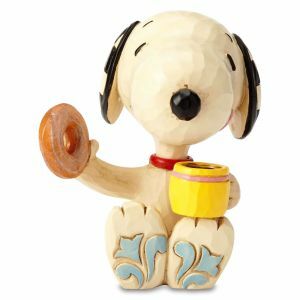 Don't miss out on our full selection of personalized gifts!